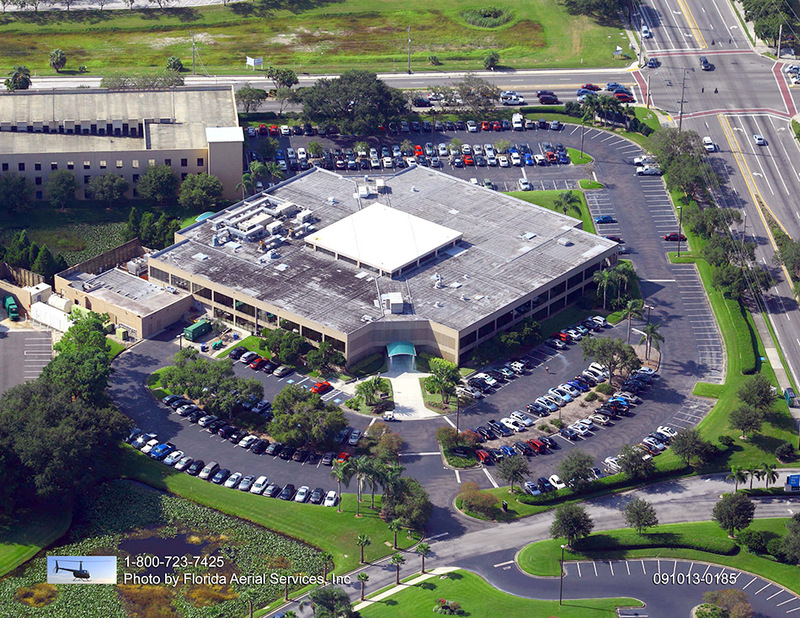 Weather is a threat to every surface including asphalt. Though the sun’s harsh rays can damage asphalt, even worse damage can result from heavy rain and sleet. 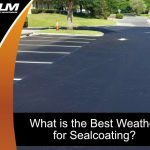 The last thing you want is for moisture to seep down into your asphalt. Even shifts in temperature that cause freezing and thawing can impact asphalt. 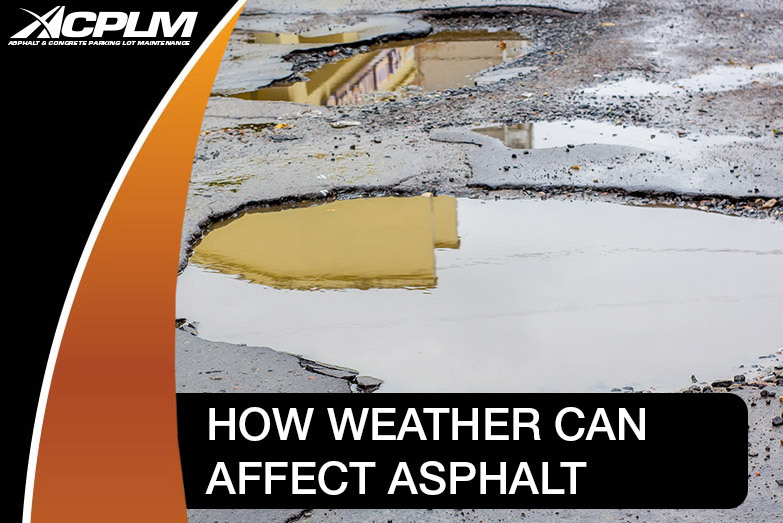 Let’s take a look at how weather affects asphalt. 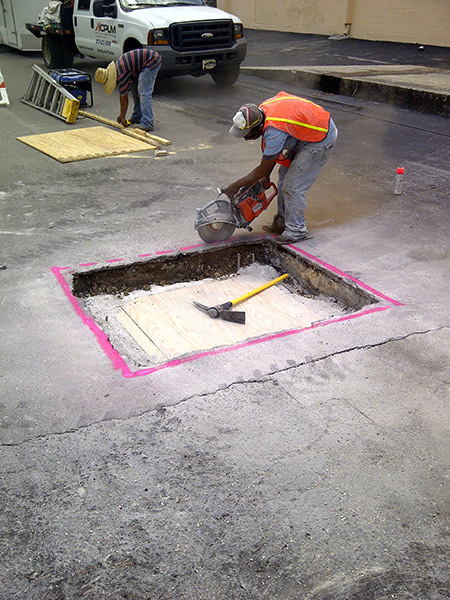 Pavement damage is possible when the temperature rises and falls. Shifts in temperature can spur pavement expansion and contraction. 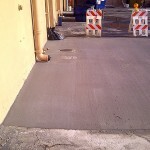 It is even possible for slab curling to occur if the pavement is especially rigid. When it comes to the flexible pavement, older versions of asphalt binder grading systems do not account for temperature. In general, when the temperature increases, pavements expand. 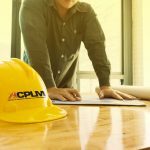 Once the temperature falls, pavement contracts. 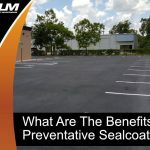 While minimal contraction and expansion are not a major threat to the integrity of pavement, significant shifts in temperature can cause failure. It is possible for such temperature variations to lead to significant transverse cracks in rigid and flexible pavements when the weather turns cold. 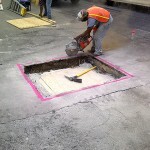 Slab buckling can occur in the rigid pavement when the temperatures rise. If there is a significant difference between the temperature in the upper and lower portions of surfaces within PCC slabs, the slab can curl. Movement is somewhat restricted by the slab weight and its contact with the sub-base. This leads to the creation of stresses. 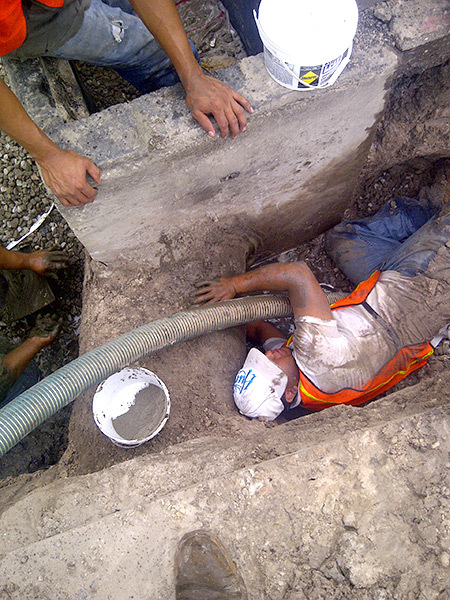 Stresses are likely to occur during the day when the upper portion of the slab is at an especially high temperature. The heat spurs tensile stresses along the bottom portion of the slab. 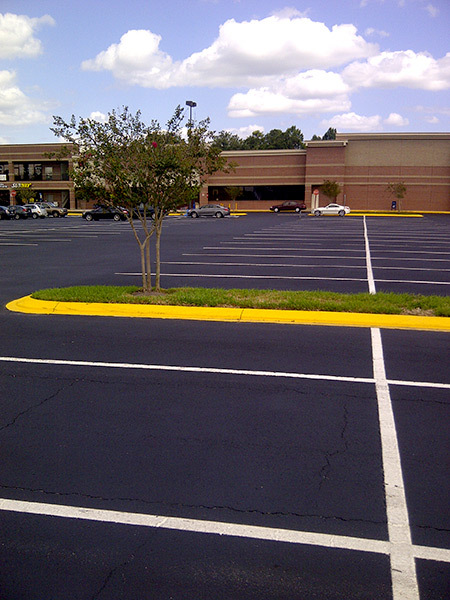 Asphalt must drain in order to safeguard the space from moisture damage. Water is capable of dissolving nearly every substance if it stays in place long enough. This is true for everything from uber-hard asphalt pavement to soft soil. 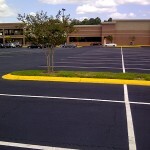 If the asphalt does not have proper drainage, the moisture will eventually cause erosion. 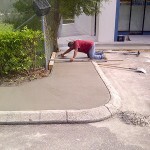 The bottom line is that rain will fall and your pavement must have an adequate drainage system. 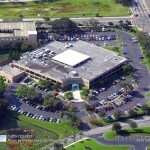 Therefore, the design of your asphalt is of the utmost importance. It should be designed to minimize the potential damage caused by water. 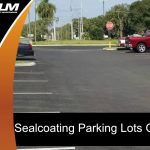 Asphalt damaged by moisture will endure distress that can lead to raveling, cracking, stripping and rutting. 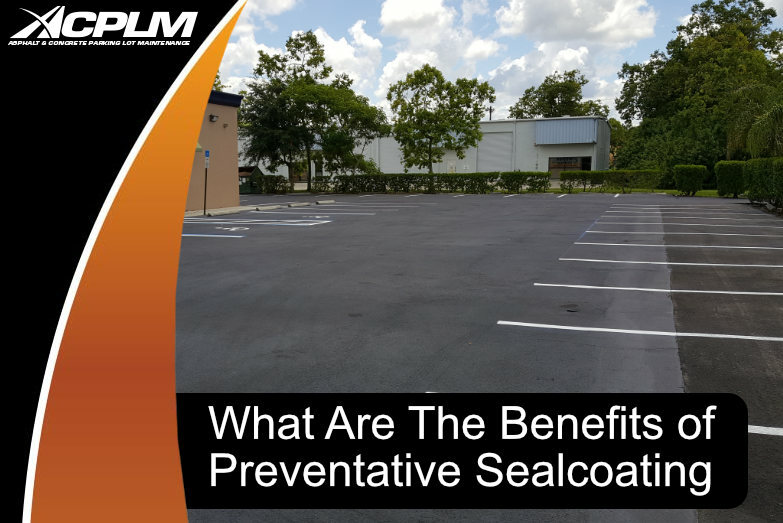 Water that seeps down into the structure of the pavement as a result of rain, water flow or groundwater will be absorbed by the pavement and wear away at the bond between the pavement’s aggregate and the asphalt binder. 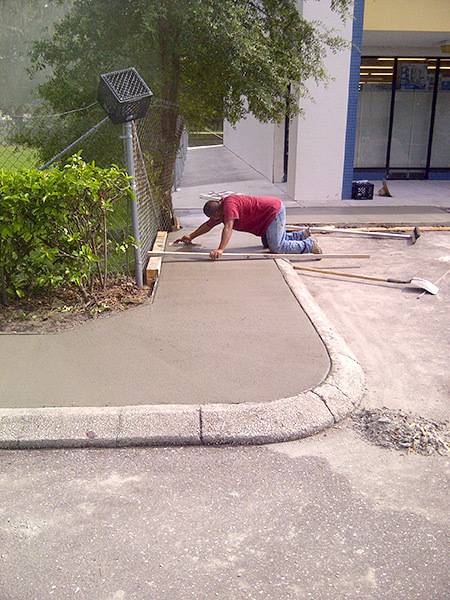 This is precisely why the structure of pavement is so important. 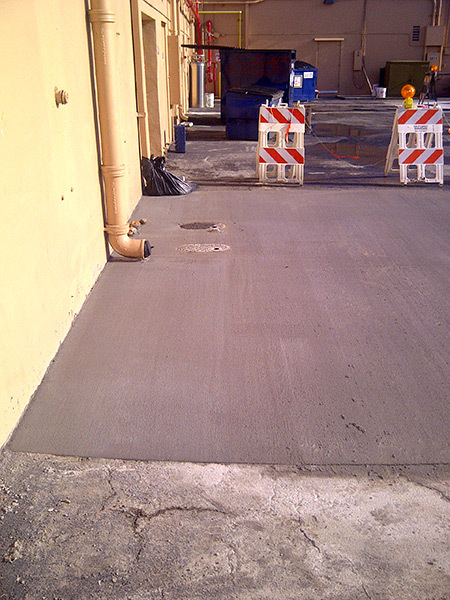 Proper structural design allows for the pavement to eliminate as much moisture as possible in a timely manner.